30 Hot Photos of Amyra Dastur to bring out your dirty thoughts! 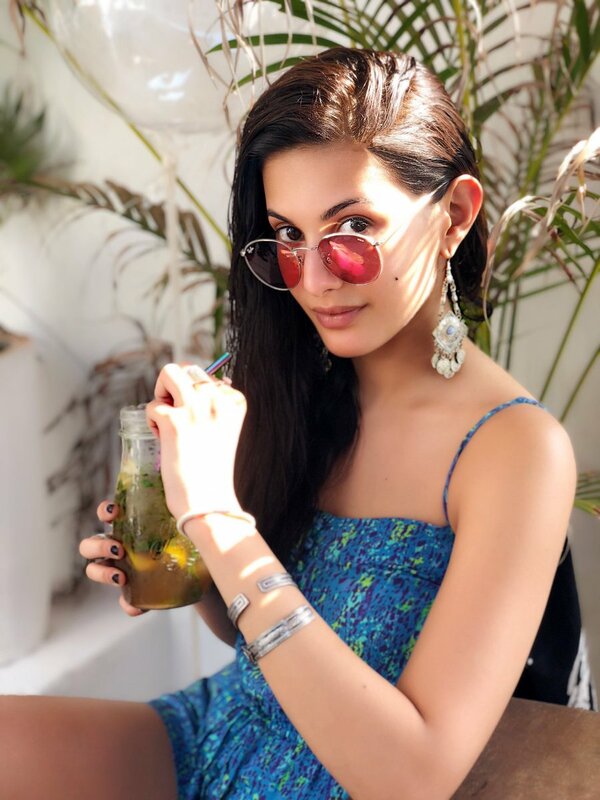 SIBY JEYYA January 4, 2019 20:00 IST 30 Hot Photos of Amyra Dastur to bring out your dirty thoughts! Amyra Dastur is an Indian actress who began as a well-known fashion show contestant and model in advertisements and later ventured into films with the Tamil movie Anegan opposite Dhanush directed by KV Anand. She was noticed for her cute acts and her hot physique and also proved she could emote well. She had earlier made a failed Bollywood debut with Issaq costarring Pratheek Babbar, and after Anegan, she got the Emraan Hashmi movie Mr X, which had her rocking in a sensuous two-piece bikini. However, the film failed, and she luckily got a Hollywood movie, Kung Fu Yoga starring Jackie Chan. Amyra became well known with her hottest and skimpy bikini photos in Instagram and Twitter. Currently, she's acting in Manasuku nachindhi opposite Sandeep Kishan and odi odi uzhaikanum with Santhanam. Now, we bring you her latest clicks, which would literally surprise you!